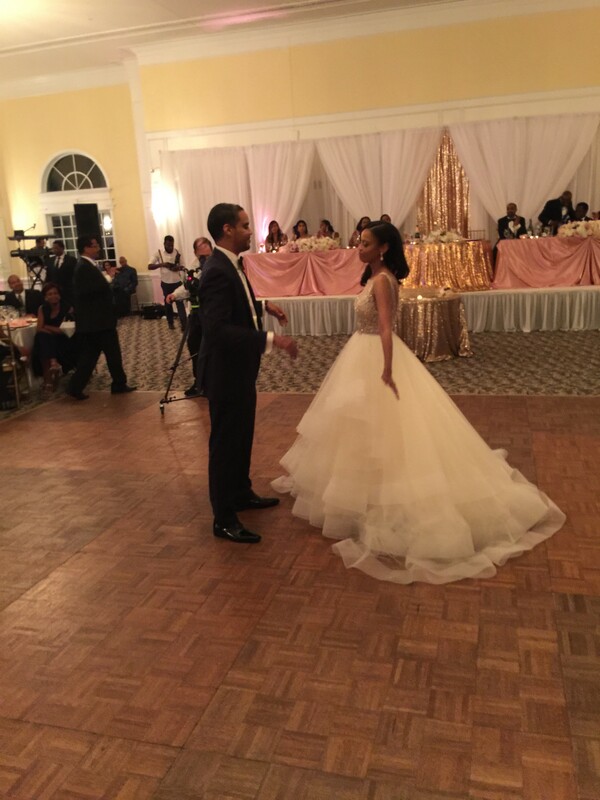 Washington DC( Little Ethiopia )-On September 3,2017 Little Ethiopia posted the great news that Prince Joel Dawit Makonnen Haile Selassie will marry Ms. Ariana Joy Lalita Austin. A church service was held at Debre Genet Medhane Alem Ethiopian Orthodox Tewahedo Church in Maryland that followed with a Dinner reception in Fairfax, Virginia in the evening. The wedding ( the " Serg " in amharic, the Ethiopian national language) was well organized with plenty of food and great music but what this publisher noticed was the presence of many of the Ethiopian royal family and the heirs of many of the patriots of the Ethiopian Wars of Adwa and the Italo-Abyssinian War of 1935-41. 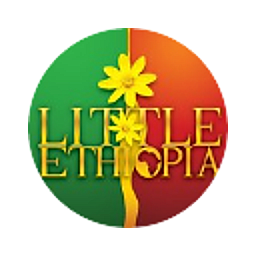 Little Ethiopia will continue this story in a couple of two or three days after it put together the details of the " Serig "